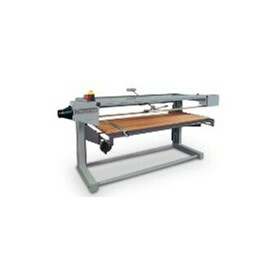 Woodworking machines from the FELDER-GROUP are the result of the 50 years experience in machine construction and a desire to improve even further. 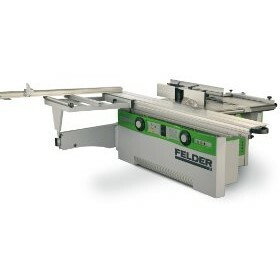 Machine construction and metal processing have been tradition in the Felder family for generations.Our woodworking machines are 100% developed and produced at the Felder Group factories in Hall in Tyrol. 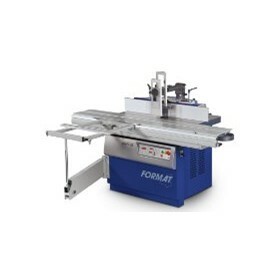 The areas of research and development, production techniques and assembly, marketing, advertising, sales and service, as well as apprentice training and schooling are traditionally the most important pillars of our international enterprise. 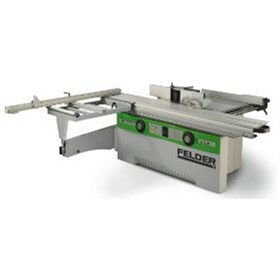 With many patents, highly developed products and innovative detailed solutions, the Felder group is the leading provider world wide in the standard wood working machinery sector.We know what you expect from woodworking machinery and are always ready for a further challenge to create new innovative product solutions. 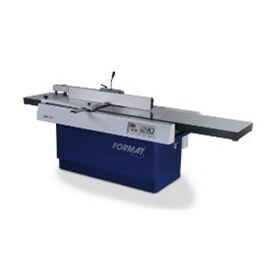 Products from Felder stand for first class quality and the best price performance ratio!Our precise production process, strict quality, safety insurance and also the constant training and further education of our employees, ensure that you as a customer and user can expect a woodworking machine with outstanding quality and many, many years of precision. 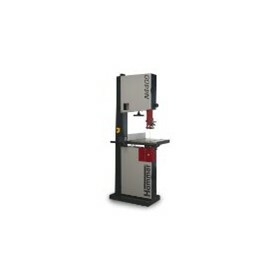 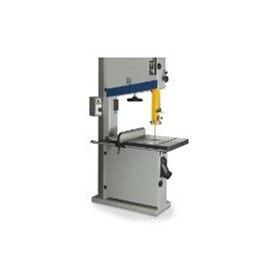 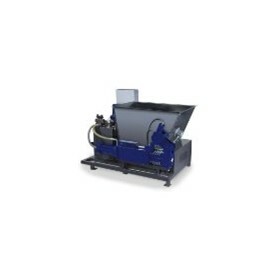 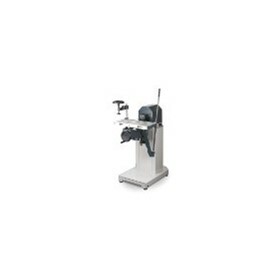 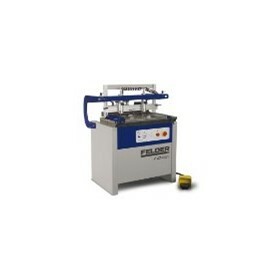 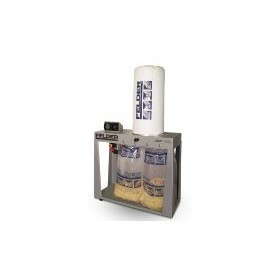 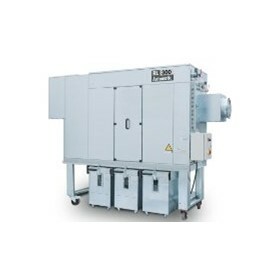 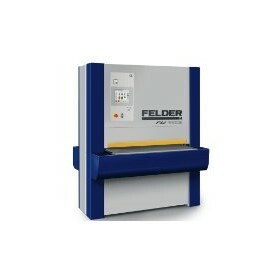 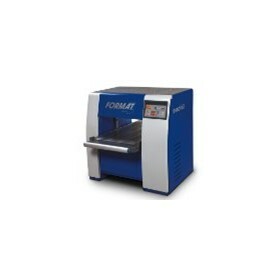 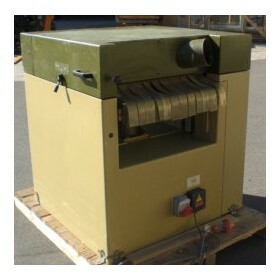 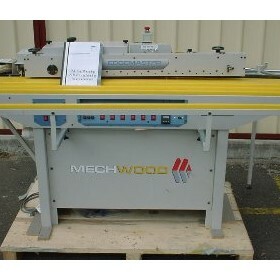 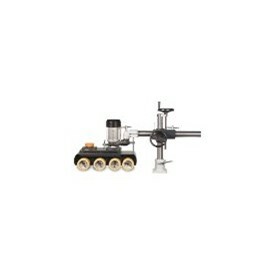 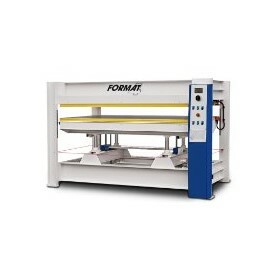 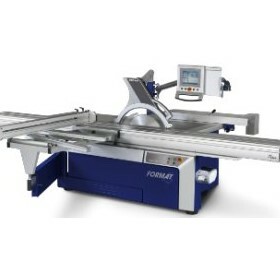 Woodworking machinery from the Felder group is custom made to meet your exact requirements. 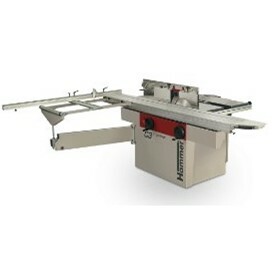 Performance, precision, versatility, optimum user-friendliness and processing, best describe the performance that you can expect from our woodworking machinery.